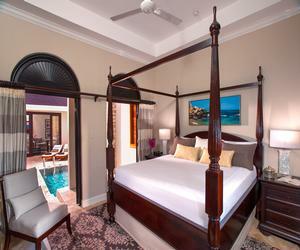 Sandals Ochi Beach Resort offers 3 unique resort experiences in one incredible vacation: the vibrant beach culture of the new Riviera Beach Club & Seaside, the chic Riviera Villa Suites nestled in lush tropical gardens and the lively Riviera Great House. 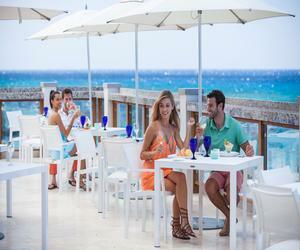 Enjoy gourmet dining at 15 restaurants, premium-brand beverages at 9 bars, unlimited land and water sports (including snorkeling) and golf at nearby Sandals Golf and Country Club – all included. 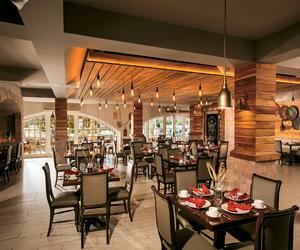 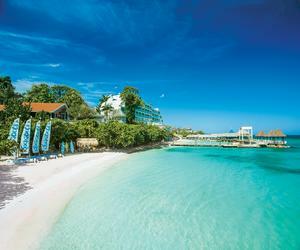 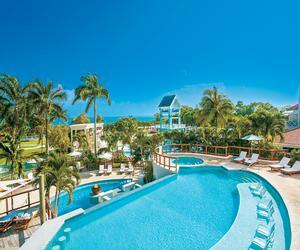 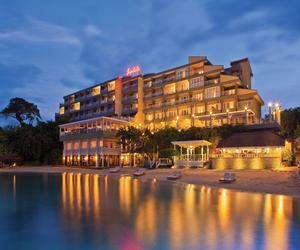 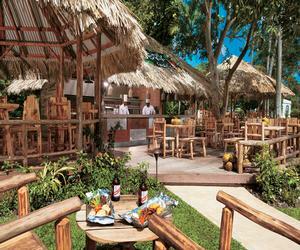 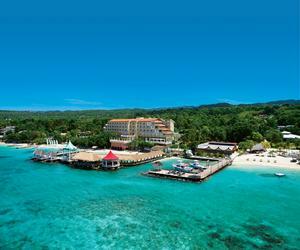 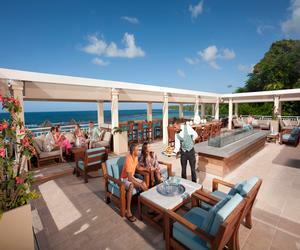 Sandals Ochi Beach Resort offers more quality inclusions than any other resort in Jamaica.